New Orleans, a city of rich Cajun culture and home to one of the biggest parties in the United States – Mardi Gras – has a whole slew of apps for the modern tourist to help them to make the very most of their stay in the fair city. Some modern travellers are put off by official apps because they have a tendency to focus on the city's big tourist traps. The GO NOLA app is a guidebook, navigator, entertainer, restaurant guide and event calendar all rolled into one. App-users can browse the best attractions, dining, nightlife and various tours around New Orleans and use the app's trip planner to best utilize their time within the city. Visitors can discover insider tips and off the beaten path recommendations that were submitted by New Orleans locals or just browse the "Things to Do" section to find out the hottest events happening during their visit. There is also a map built into the app that highlights any attractions or restaurants nearby users at any given time. This handy travel app is available for free on the app store for Android and iPhone devices. 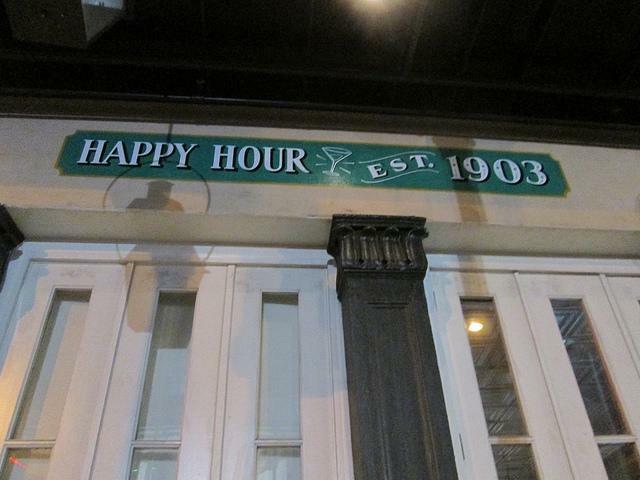 While DrinkOwl has its own list of bars within New Orleans and recommends the good ones, it has a little more utility than the average run of the mill bar app. DrinkOwl's major function is to help users within the city find a good deal on drinks. It highlights drink specials at any bar on any given night. It showcases liquor specials, mixed drink specials, deals for groups and beer specials to draw partiers in. The DrinkOwl app is the perfect way for visitors to the city to find out where the party is at. After all, the crowd goes where the cheapest drinks are. This app is available for free on the app store for Android and iPhone devices. New Orleans is a city that is rich with history, but it is also a city that is constantly changing, especially since the destruction of Hurricane Katrina. While a good majority of the historic buildings in New Orleans have been destroyed or updated, there is still a number that stand strong. The Historic New Orleans app doesn't just take visitors to the historic buildings that are still standing, but to the areas where old buildings once were. Once at the location where a historic building used to be, the app shows pictures of the area from the 1920s through the 1950s and details the history of an area. This app is dedicated to helping visitors learn about the history of New Orleans while also aiding to preserve it with historic photographs taken by photographers like Charles L Franck and Albert Bertacci, who worked throughout their lives to chronicle the history of the city. This educational app is available for free on the app store for Android and iPhone devices. 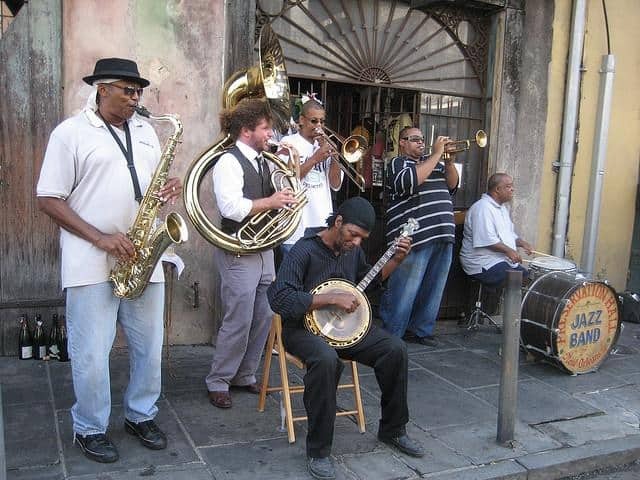 New Orleans is the birthplace of jazz and has retained strong ties to the musical community throughout the years. Every city has clubs and music venues, but visitors are unlikely to find a more passionate musical community than the one in New Orleans. With such a wide variety of music venues to choose from in the city, visitors are going to need a little help to experience the best of it. However, the OffBeat app has their back. This app details every musical event that is happening in New Orleans on any given night. From the hottest jazz clubs to the most obscure start-up band in dingy little bars, visitors will always have their choice of shows to take in. Visitors can share views of the venues on social media through the app and chat with others that attended the venues. This must-have music app is available for free on the app store for Android and iPhone devices. Street cars are an integral and unique part of the public transportation system in New Orleans. 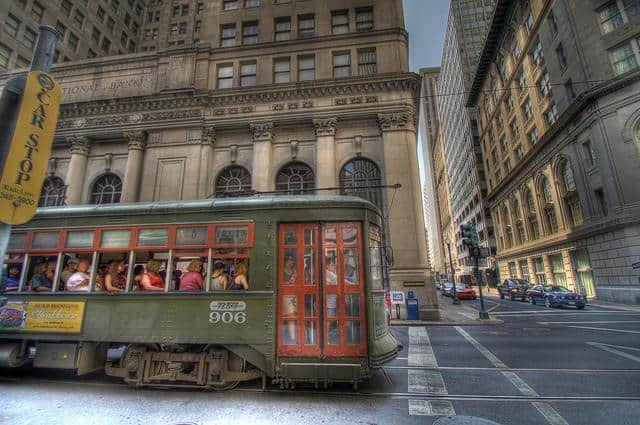 The street car, much like the trolleys of San Francisco, is the singular most popular way for travelling through the streets of New Orleans. The Street Car app helps take some of the guess work out of navigating the street car system. App users are privileged to street car tips for first time riders, live GPS tracking for all the cars and detailed schedules for all the street cars. It offers a route planning feature that tells visitors which street car they need to take and where they need to switch to the next. A simple fare calculator is also included in the app. This essential app is available for free on the app store for Android devices, but costs $0.99 on the app store from iPhone devices. 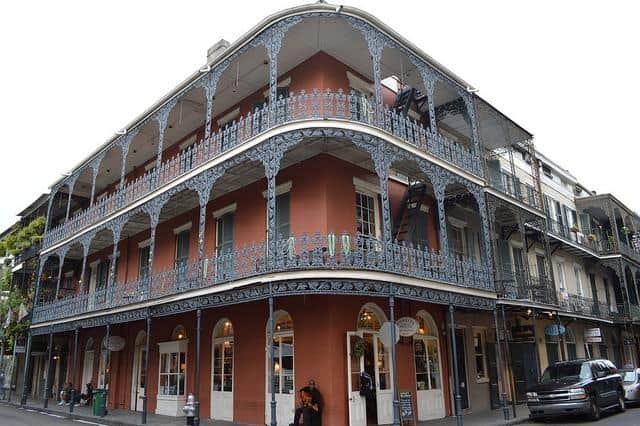 New Orleans is often referred to as America's most haunted city for a variety of reasons, but most believe it is because every 50 years or so, the city seems to have a major catastrophe that leaves a lot negative energy. Whether or not visitors to the city believe in these hauntings, there are undoubtedly some creepy events going on in many of these places. For curious believers or those that want to see it for themselves, the city has its very own official Paranormal Guide to New Orleans app. This app details the paranormal sightings and investigations going on in the city, many of which app users can visit for themselves. The app includes accurate historical facts on the locations, interactive maps, videos and information as to who or what may be haunting the location. Many of the locations are private residences, so the app includes contact information for those that want to get a closer look with permission from the owners. As there are so many haunted sites, many residents are accommodating to "ghost nuts". The Paranormal Guide App is available for $6.99 on the app store for Android and iPhone devices.